Last week we walked the streets of Prague. 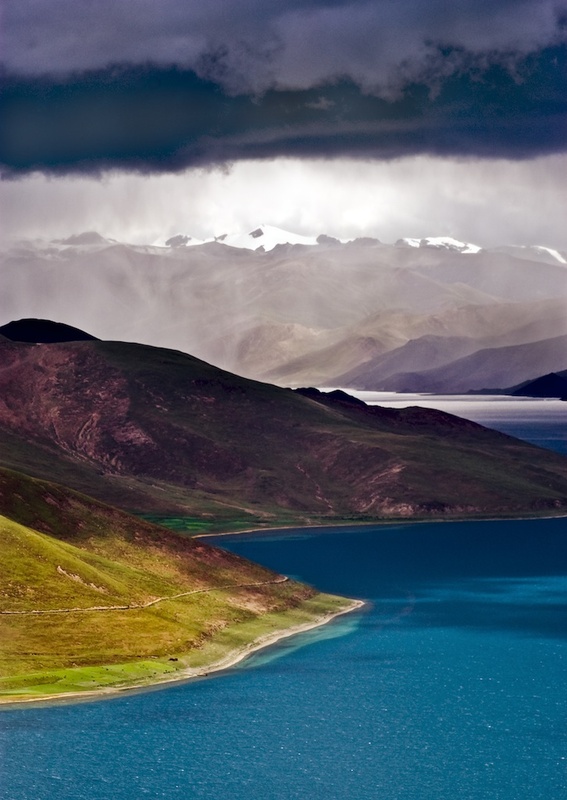 Let’s put on our hiking boots this Saturday and head up the Tibetan Plateau. 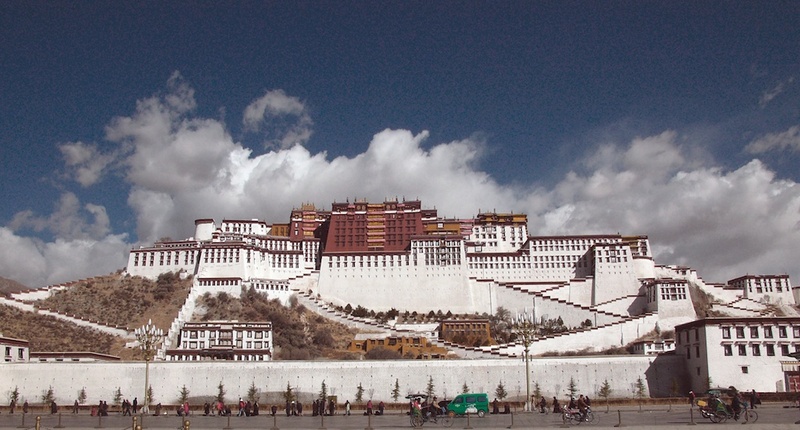 The Potala, home and palace of the Dalhi Lama. 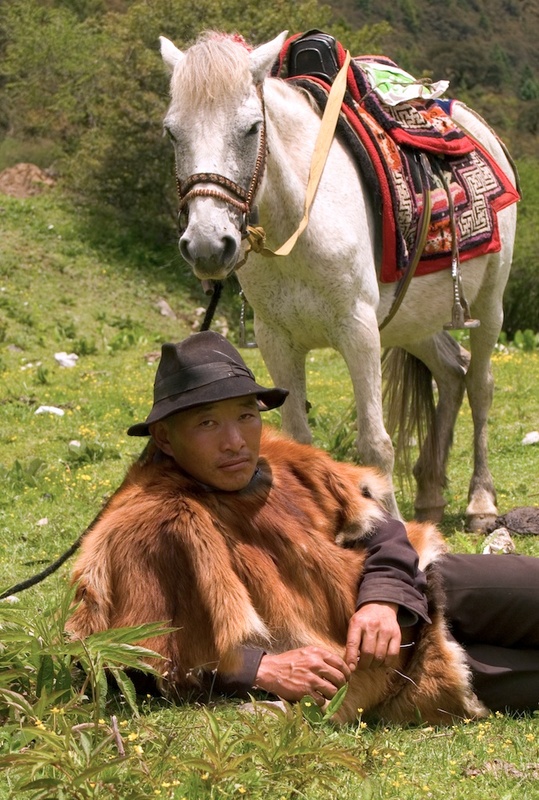 I was in Tibet in 2004 and returned in 2005. Though beautiful and with a degree of magic one would expect, I found the hardship of the people too much to bare. 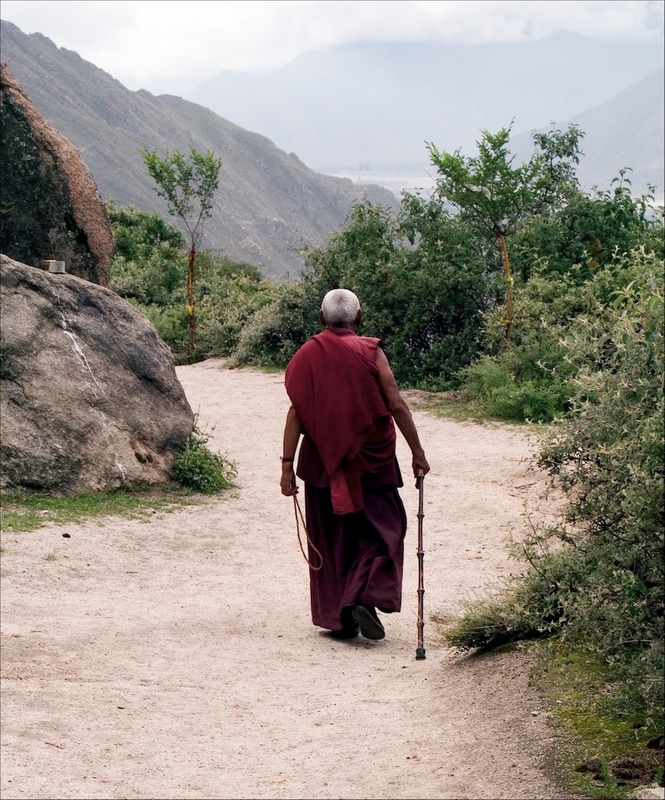 If you want to better understand what occurred to the native American Indian–the land-grabs, the disenfranchisement, the poverty, the world-loss of a beautiful people and their culture–then Tibet, now sixty-plus years since the Chinese invasion, is the place to study. Frankly, I found it too depressing to ever return. 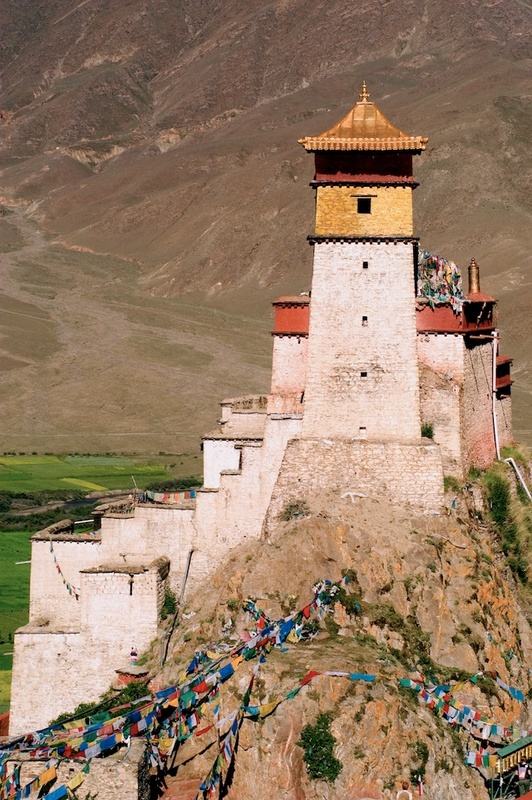 Fantastic pictures from Tibet! 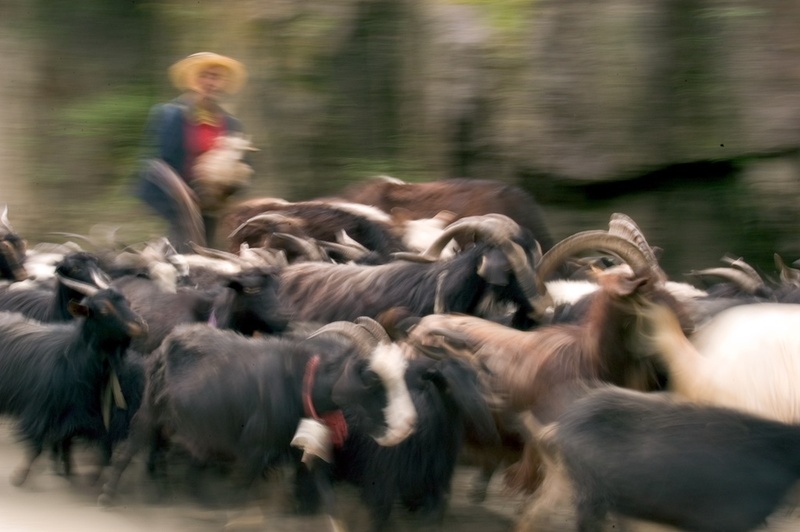 Do you really operate out of Tibet? Then I really hope your flag stics with my statistics. It would be the first from Tibet ever! Sorry, my friend. You’ll have to find your Tibet flag elsewhere. (It would be China, anyway…sadly.) I am operating out of the US, Maine, specifically, where, right now, late March, we’re getting hammered with yet another snow storm. 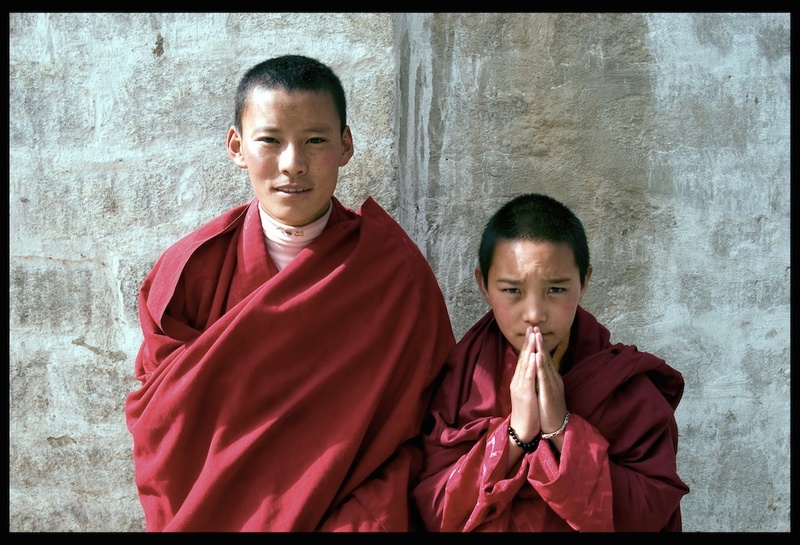 I promise, though, if I go back to Tibet, I will visit your blog so you can pick up the stat!